Each political party is betting that the other side will blink first. Democrats, and some Republicans, are making the political and moral calculation that fixing the DACA problem is a hill worth fighting on and dying on if need be. I'm not so sure about that. The commentator Yvette Carnell asked if we could imagine a world in which rather than prioritizing DACA, Senate Democrats refused any shutdown deal that did not include a fix for poor Black American areas afflicted with hookworm. In other words, regardless of your position on DACA, it isn't the most critical issue impacting American citizens right now. But Democrats, still smarting from their 2016 election loss, and Republicans, still looking for scapegoats and people to bully, despite their near total control of most branches of government, evidently both welcomed this shutdown brawl, regardless of which issue precipitated it. If it hadn't been DACA it would have been something else. Maybe now that a shutdown has occurred cooler heads will prevail in the Senate session which starts at noon today. All that remains to be seen now is which side will lose its nerve and whether the other side will allow them some sort of face saving method by which to back off of their maximalist demand. My money is on the Republicans. It's worthwhile noting however that five Democrats, including newly elected Alabama Senator Doug Jones, voted with the Republicans on this issue. Most of the polls seem to indicate that the public will blame Trump and the Republicans for the shutdown more than they will blame the Democrats. Each side will look ahead to the 2018 elections to determine if their position resonates with their base. I am starting to believe that for a lot of different reasons this country might be better off splitting apart. 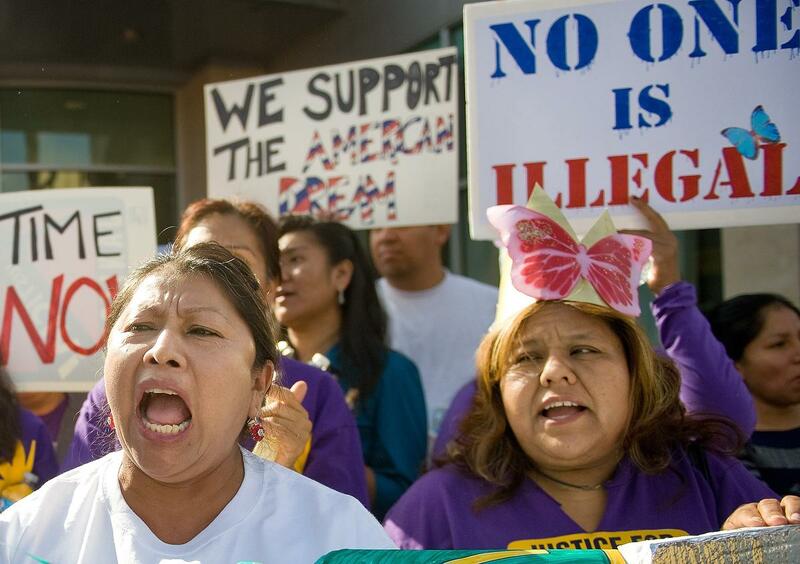 The immigration issue and the resulting bad blood, is just the proximate cause for that feeling. 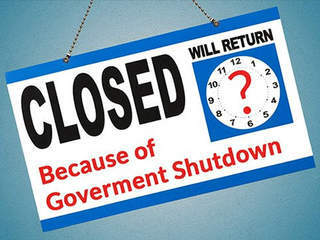 Although a temporary shutdown doesn't impact me the longer it goes on the worse off just about everyone will be.